• Front - Navy and Gray 3D embroidered Realtree Logo. • Back - Embroidered Penn State Logo. • Left Brim - Navy with Gray outlined 3D embroidered "Penn State"
• Right side - Camo colored embroidered TOW Logo. 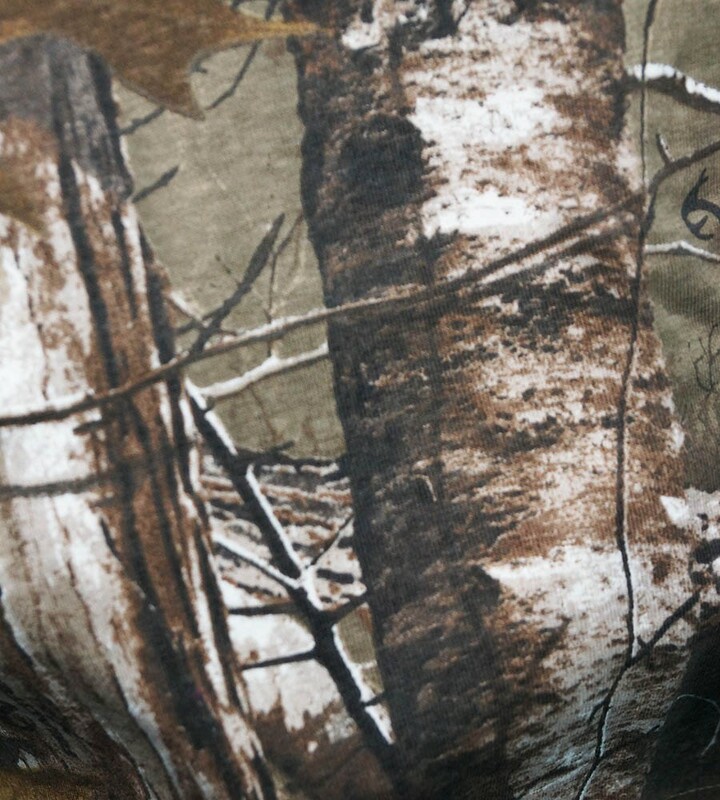 • Realtree Xtra Performance fabric. • Memory foam, memory fit inner front brim. • Stretch elastic band interior.